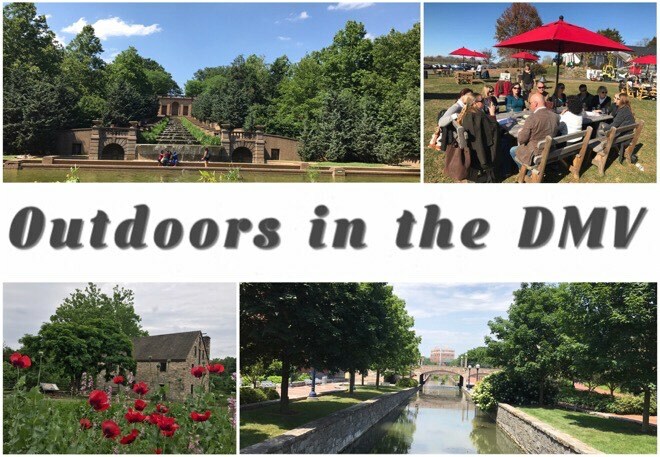 At our next Outdoors in the DMV event we will explore the U.S. Botanic Garden, followed by a short pleasant walk around Capitol Hill, and brunch at a popular neighborhood restaurant. Outdoors in the DMV is our periodic event series, which explores the many beautiful parts of the DMV (DC, Maryland, Virginia) related to art, architecture and history, combined with the things that we love—food and drinks. The U.S. Botanic Garden (USBG) on the grounds of the U.S Capitol in Washington, D.C. is one of the oldest botanic gardens in North America. 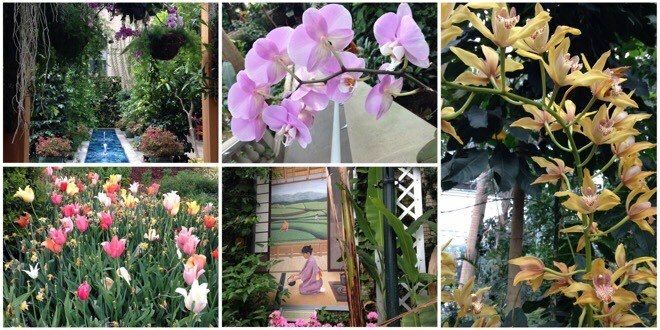 The U.S Botanic Garden is rooted in the nation's heritage and vision of its founding founders. 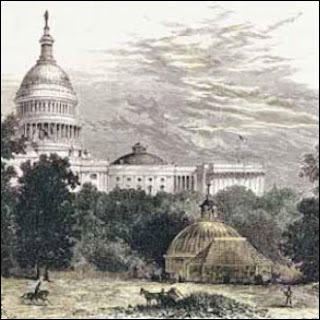 During the late 18th century, George Washington, Thomas Jefferson and James Madison shared the dream of a national botanic garden and were instrumental in establishing one on the National Mall in 1820. The garden was initially located to the west of the Capitol Grounds, from First Street to Third Street between Pennsylvania and Maryland Avenues and functioned until 1837. The garden was opened again to the public in 1850, and has remained in continuous operation since then. The U.S Botanic Garden moved to its current location in 1933, a complex located along the north and south sides of Independence Avenue bordered by First Street and Third Streets, SW. It includes the Conservatory, the National Garden and Bartholdi Park. We will do a tour of the Conservatory which highlights the diversity of plants worldwide—from tropical rain forest to desert plants. 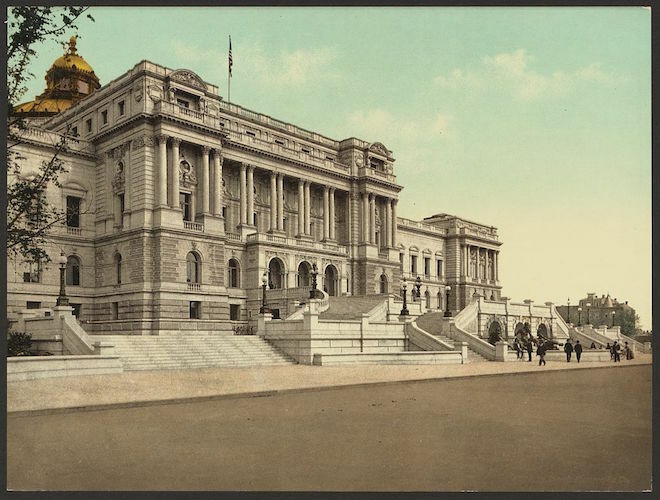 After our tour of the Conservatory, we will do a short pleasant walk around the U.S. Capitol, heading in the direction of the Library of Congress and Supreme Court, towards our Capitol Hill neighborhood restaurant for brunch. We have selected Capitol Lounge a neighborhood fixture which draws lots of Hill staffers and is known for its good variety of beer. 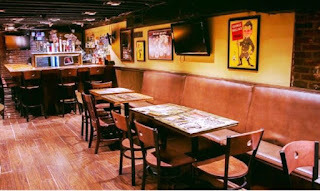 They offer brunch on the weekend with a good selection of food items on the menu list. Note: We don't have a reservation for brunch and hence there could be a waiting period before we get seated for brunch. 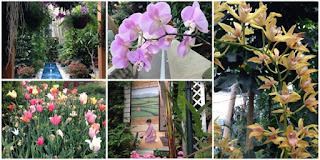 Description: Exploring the U.S. Botanic Garden and Capitol Hill.